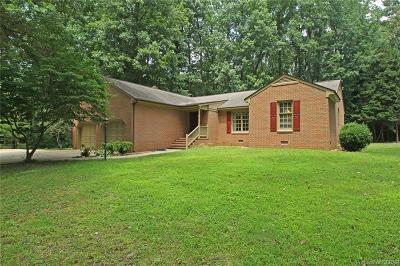 Lovely all brick home located in the Town of Irvington & walking distance from many great restaurants, town's monthly Farmers Market, tennis court/common area & shops & is a golf cart friendly town, near the Tides Inn. Close to a public boat ramp on Carters Creek & the Rappahannock Yacht Club (membership required) with pool & other great amenities. 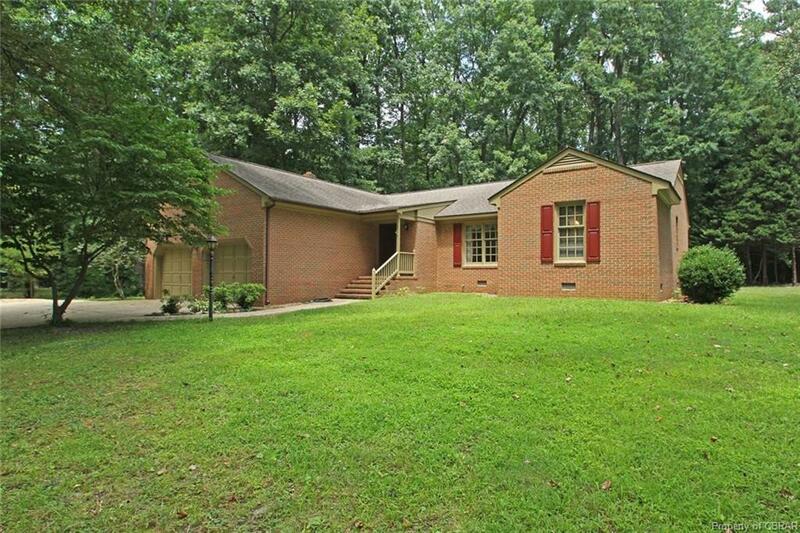 One level home, perfect for someone looking to downsize or for a 1st home. Located at the end of a cul-de-sac. Large Living Room with crown molding & big windows to bring in the natural light & open to the Dining Room. The Kitchen has all the necessary appliances including a double sink w/ disposal, and a large walk-in pantry. There is a cute window looking into the Family Room. The quaint Breakfast Area off the Kitchen with built-in cabinet and storage space. The Family Room is the perfect place to hang out or entertain with a big brick Fireplace having gas logs and a sliding door out to the back deck. The Master Suite has a big walk in closet, double door closet, double sink vanity, and a sliding door to the back deck. Guest Rooms 1 & 2 both have good closet space and share a full bathroom each with separate sinks. Directions: From Kilmarnock, Rt. 200 To Irvington And Turn Right On Chesapeake Drive. Follow Past Tennis Courts To Holly Circle And Turn Left. Property At End. See Sign.